Days: Thursday. Event Types: Author Signings. Sectors: Author,Illustrator. Subjects: Adult. Seth , author and illustrator of Clyde Fans, will be signing in the Drawn & Quarterly booth #418 on Thursday at . 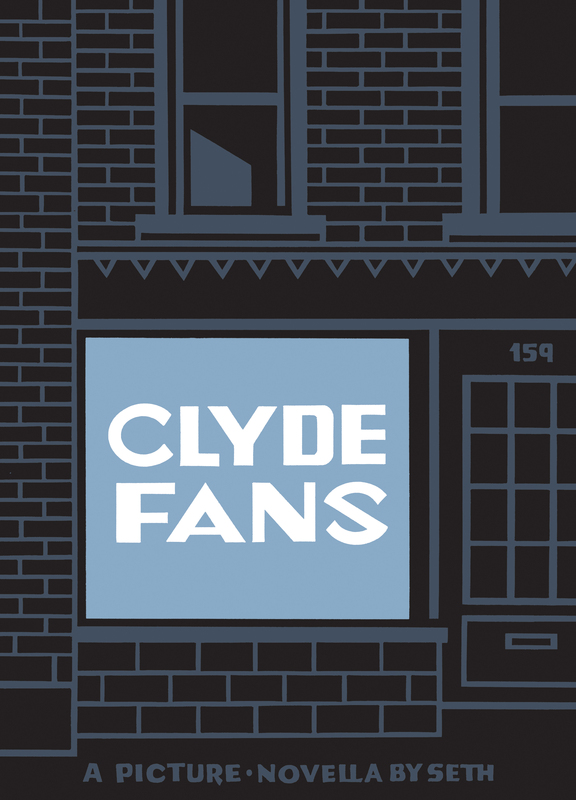 Seth will be signing ahead of the April release of his highly anticipated Clyde Fans, which culminates the story he has been writing for the past 20 years.